Q: How do I apply to host my own panel or event? A: If you are interested in running a panel or event for BronyCon 2014, please fill out our Submit an Event Form. Act fast, as the first round of choices decisions will be made on Jan. 31, and submissions close on March 31! Q: I'm hosting a panel at BronyCon! What kind of A/V setup will be available for me, and what should I be prepared to bring? A: We will have a Programming Media Policy page up soon for all information regarding panelist A/V requirements. 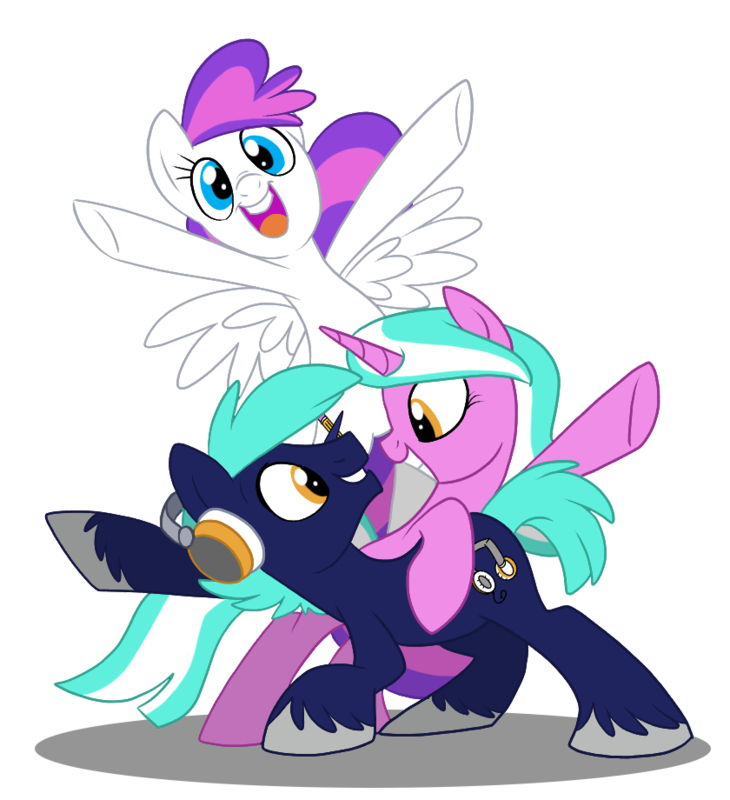 A: BronyCon 2014 will feature three separate panel rooms along with a Mane Event hall, and a schedule packed with over 100 hours of programming, in addition to a multitude of events, activities, contests, and more. There will something awesome happening at every hour of each day of the convention! Q: Is there anything to do if I'm arriving on Thursday? A: We are bringing back our Brony Bar Trot from last year! For more information and to buy tickets, click here. Q: Who exactly will be performing at BronyPalooza? A: A full list of our featured musicians, as well as descriptions and samples of their music, can be found on the BronyPalooza page of our website as more information becomes available.